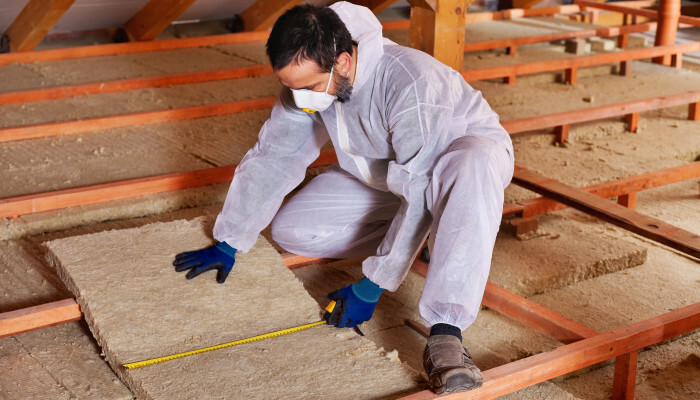 With the proper insulation of attic space, the heating and cooling bill can be drastically reduced, while also improving system efficiency. 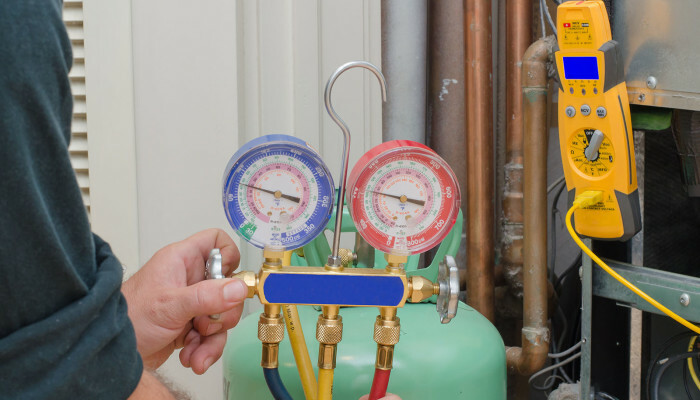 Improper refrigerant charge degrades the system’s performance. 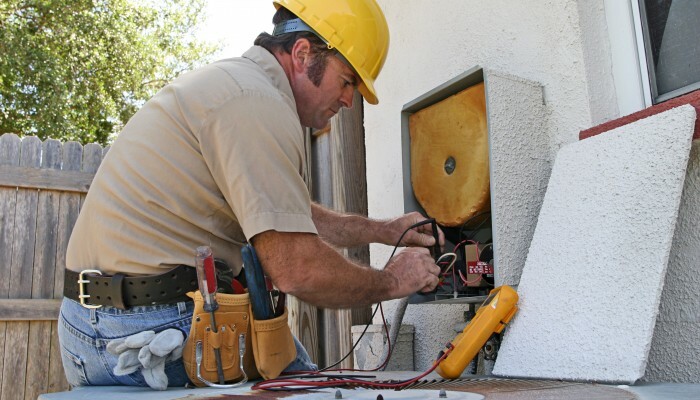 A refrigerant under – charge of 15% causes a 19.6% decrease in system efficiency. A refrigerant under – charge of 10% causes a 8.3% decrease in system efficiency. A refrigerant under – charge of 5% causes a 2.4% decrease in system efficiency. Air Conditioning is the simultaneous control of temperature, humidity, air movement and indoor air quality.